No time for FUD (Fear, Uncertainty, Doubt). So don't FOMO (Fear Of Missing Out) on my chance to learn about the hottest topic of 2018. What is cryptocurrency? A ponzi scheme? Some kind of scam? Many people are clueless. Here's my chance to learn and discover exactly what cryptocurrency is all about once and for all. What is a Blockchain? How does it really work? Is it all hype? Who is using Blockchain right now? 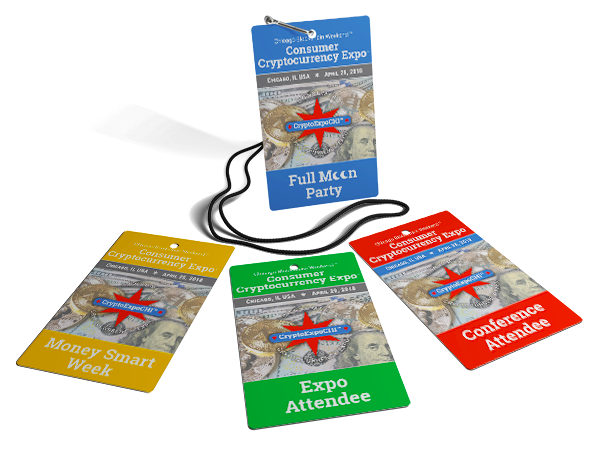 Attend #CryptoExpoCHI and get these questions answered. Get back into the real world. Don't sit at home typing away in my phone. Meet curious people just like me who want to engage, share and connect to learn about Cryptocurrency and Blockchain.